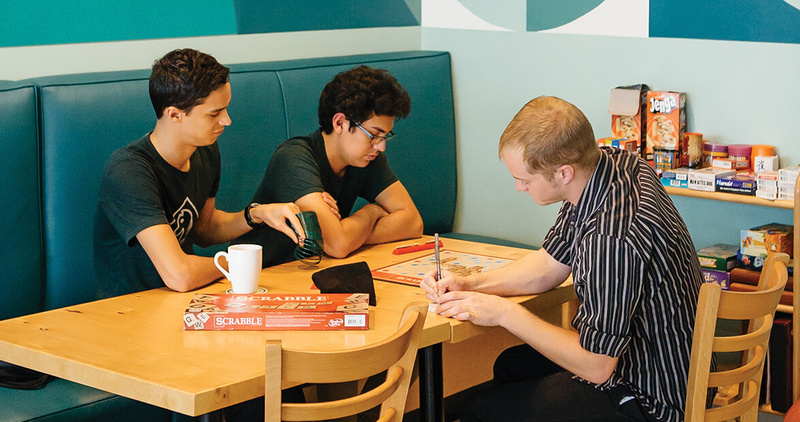 Well Played is, by its very nature, noisy: shouts of victory and groans of despair, a Taboo buzzer, a collapsing Jenga tower, Yahtzee dice clattering onto a table. 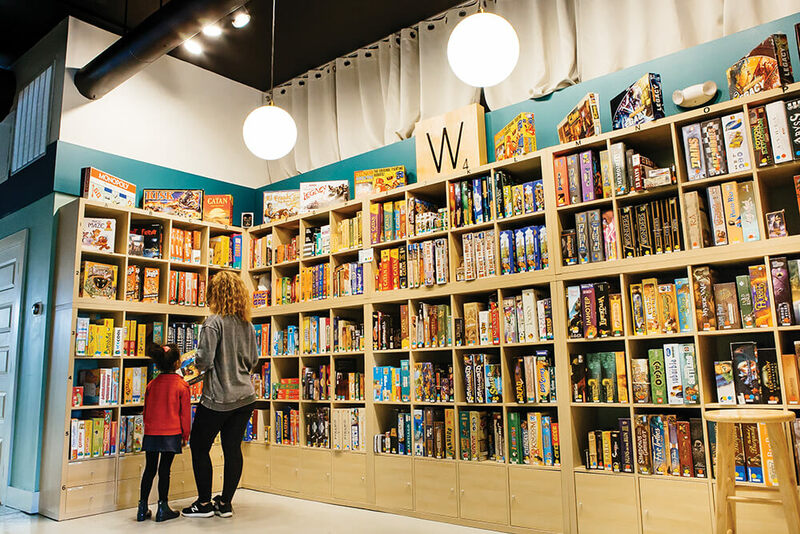 The board game café, Asheville’s first, is like something out of a childhood daydream: Players young and old peruse shelves stocked with more than 500 games, from classic (Scrabble) to modern (Apples to Apples); at wide wooden tables, they snack on cookies, popcorn, and charcuterie, sip on coffee, hot chocolate, and, when a celebration requires it, champagne. In the iPhone age, the concept may seem like a blast from the past, but co-owner Cortland Mercer disagrees. Technology, he says, creates isolation. “People crave opportunities to come back together.” Though, admittedly, competition can throw a wrench in things: “We’ve had customers suggest that we keep a tally of relationships formed here versus relationships ended here,” Mercer laughs.